Officer Ray Tensing was charged with murder of Samuel Dubose. 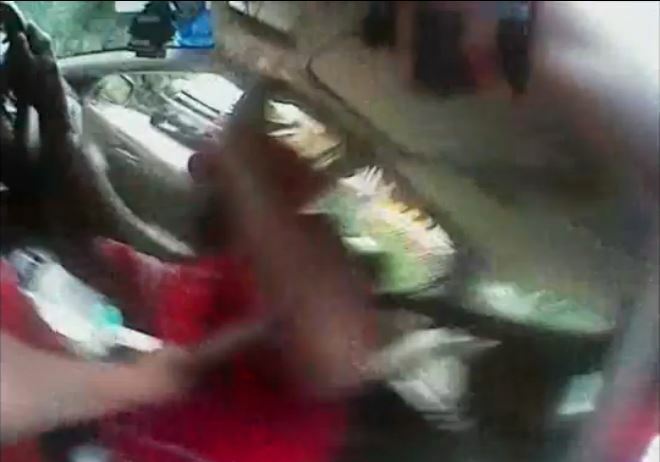 The body cam footage shows that after stopping the victim for not having a front license plate, Officer Tensing shot Dubose in the face as Dubose turned on his car. The officer fired the shot almost immediately after the traffic stop began and before Dubose took any substantive act which could be perceived as a “threat” to the officer. 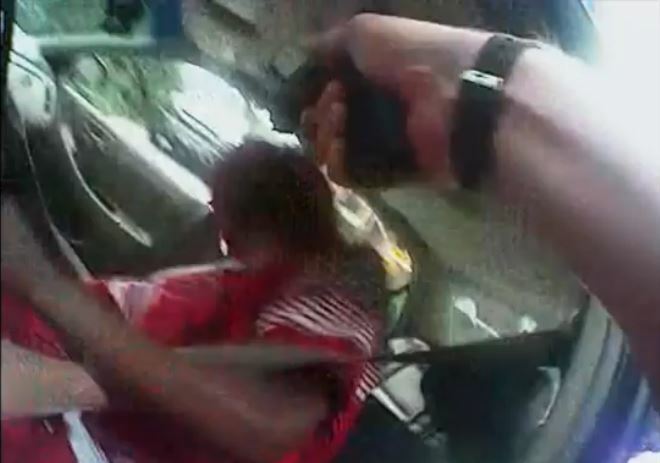 The body cam footage released after the incident shows that Dubose had his right arm on the steering wheel and his left arm up in the air as Officer Tensing shot him in the head. Just remember that without a body cam this indictment would have never happened.